Discover Bicycle Tours in France in April 2019, visiting places like Avignon and Amboise. Book now and save with TourRadar.com! 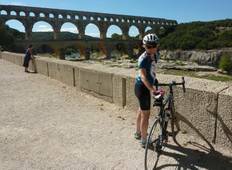 "“Discover France is our choice for biking trips in France!”"